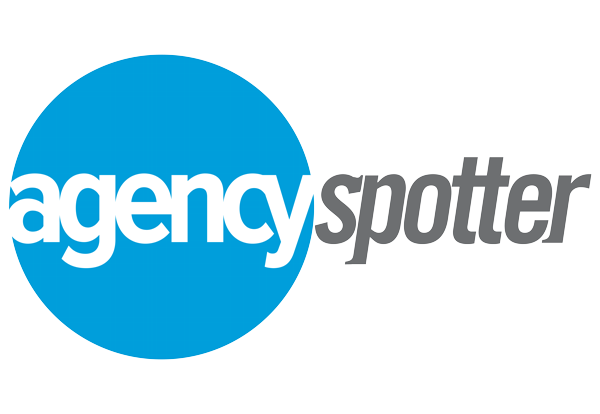 Atlanta, December 6, 2018	(Newswire.com) - ​​​​​Top 50 Branding Agencies Report evaluates more than 2,000 branding agencies based on Agency Spotter's proprietary research methodology. This report takes a broad look at branding agencies from around the world. This report is focused on those who specialize in branding, brand identity, naming, and brand standards. These top branding agencies work with some of the world's most renowned companies including Apple, Chevrolet, Coca-Cola, Nestlé, and Samsung​. If you are looking for a quality agency to create or develop your brand, you can't go wrong with CMA. 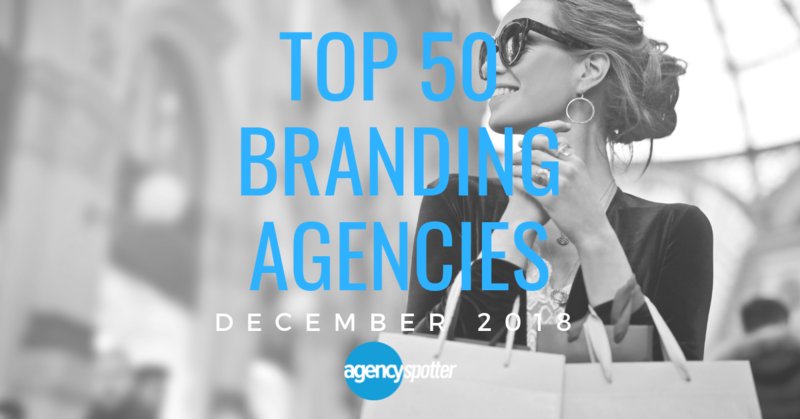 CMA Brand Presence & Design placed first on Agency Spotter's Top 50 Branding Agencies report for December 2018. Based in Houston, TX, they are the largest branding and packaging agency in the Southwest. This agency creates innovative and targeted packaging communications to help brands of all sizes engage with their consumers while building lasting relationships. Joe Thompson, Director of Product Development/Sourcing of BASE4 Venture, LLC​ states, "...If you are looking for a quality agency to create or develop your brand, you can't go wrong with CMA." CMA Brand Presence & Design's clients include Fanta, Full Throttle, Georgia-Pacific and Kroger. Taxi Studio's versatility in multiple areas have allowed them to attract household brands to successful start-ups all across the globe. Their clients include Coca-Cola, Minute Maid, Mondelez, Nestea, and POLO. 6 Driven Creative Supply Co.
48 AJ Ross Creative Media, Inc.